 TANGREN as a distributor of Asian films in Australia and New Zealand, with its own professional marketing team, long-term cooperative relationships with overseas theatres, high-quality film resources and worldwide distribution partners. TANGREN have distributed numerous films that have impressive box-office performance. Adhering to the belief of “Movie Is Our Passion”, TANGREN aims to contribute to the build-up of eco-system within global film and content industry, and is committed to improving the global influence and competitiveness of Asian films. TANGREN has its business range including film distribution, marketing, film screening events, branding, entertainment, online interactive platforms and retailing. 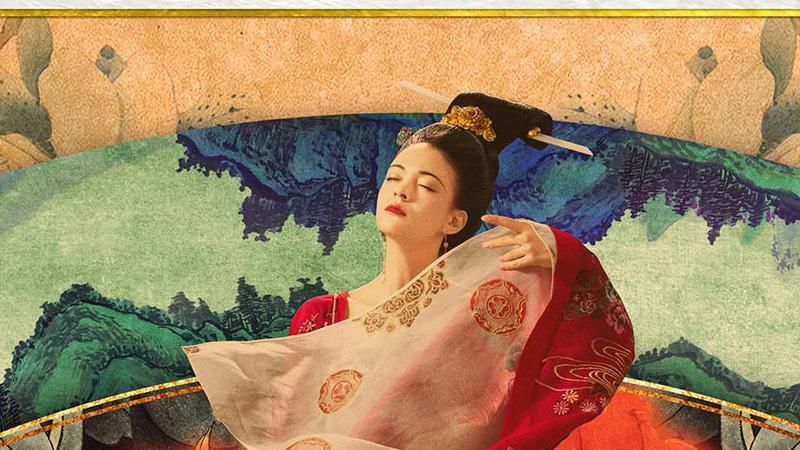 Compared with other film distribution companies in Australia and New Zealand, the number of films distributed by TANGREN accounts for nearly half of the market share of Asian movies in Australia in 2018. Films with various themes have met the needs of local Australians and almost all the Chinese people in Australia and New Zealand. Many of the films distributed by TANGREN have aroused different film-related topics which in return made these movies hot, popular and well-known films during the screening period, and a large number of cinemagoers were attracted to watch those films because of that. TANGREN offers a various ways of business cooperation such as pre-show advertising and cooperate booking. Today, TANGREN has established the cooperative relationships with nearly 30 cinemas in Australia. As the major Asian movie distribution companies, TANGREN offers the Pre-show advertising program which is the ultimate platform for brands, proving the most powerful medium to impact engaged consumers with audio visual storytelling. Besides, with the attractiveness of the film itself, private screening event will better expose and promote client’s brand image and products to a larger number of film watchers in a shorter time period (roughly 2-3 hours). Therefore, in terms of time-effectiveness and price-performance ratio, private screening event does better than any other forms.